We present to your attention a list of the most popular indoor plants, which are less demanding of environmental conditions, as well as the amount of irrigation, light and mineral fertilizers. Starts TOP – 7 of the most unpretentious plants for the home – Spathiphyllum. This is a plant that is not only distinguished by its unusual name, but also by quite beautiful white flowers. The leaves of the plant have an acute form, and the flowers are similar to mini callas, ready to please the hosts 360 days a year. 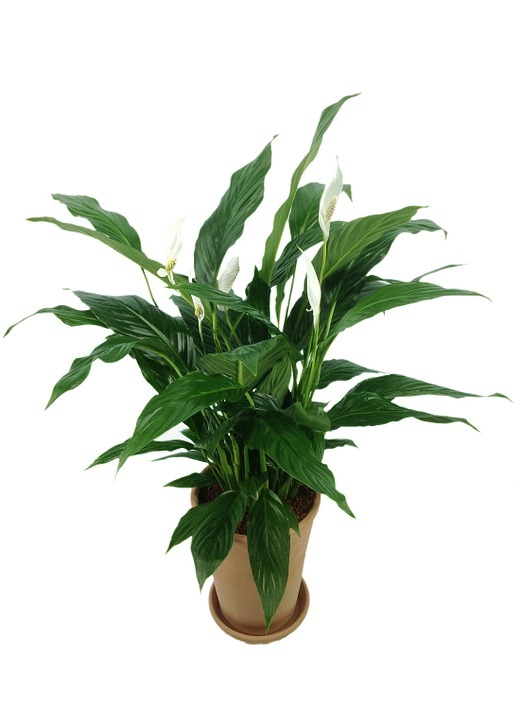 Spathiphyllum quietly tolerates moisture deficiencies, so it can be watered very rarely. After the plant has not been watered for more than two weeks, its white flowers may fall a little and start to wither, but immediately after the water intake they will instantly come to life. Growing such a plant, you will not have the need for its constant fertilizer. The only rule of care for him: </ strong> it is desirable not to allow sudden changes in temperature in the room, as well as the emergence of strong and long drafts. The sixth place was taken by the Kalanchoe plant. It refers not only to the popular decorative undemanding plant, but also to medicines. 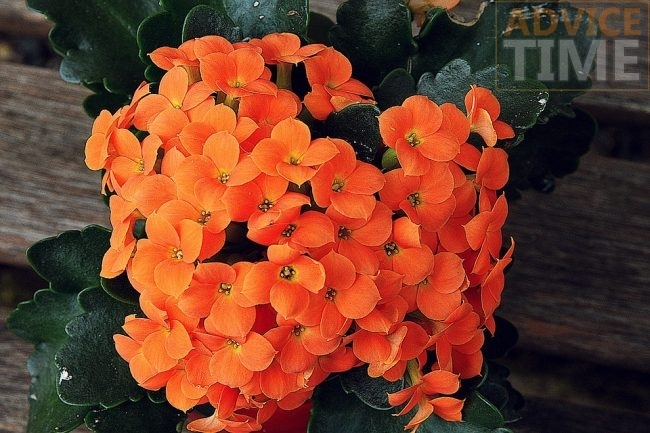 Due to its qualities, Kalanchoe is able to survive the owner’s carelessness. 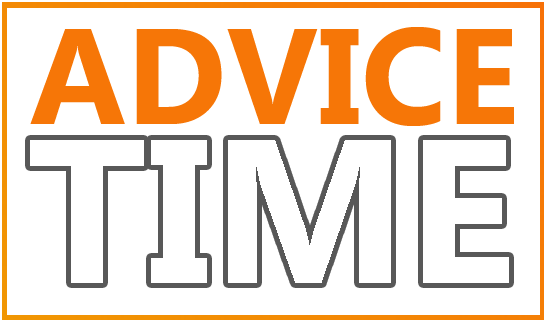 A great option for people who are always on the road or constantly busy working. 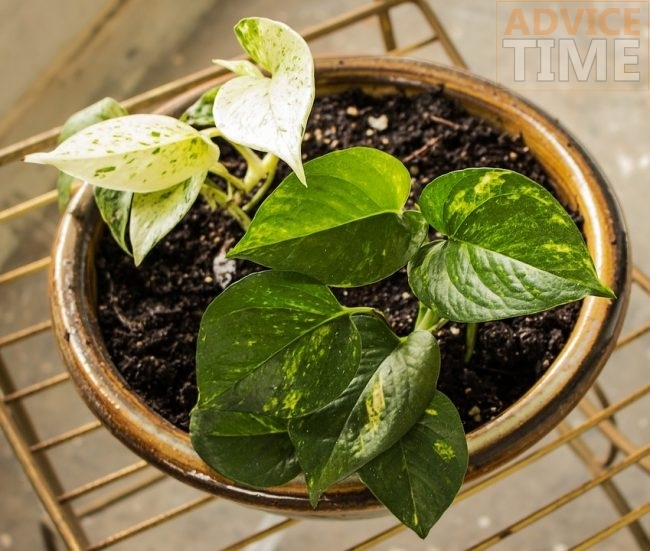 It is important to know that the plant does not tolerate high humidity, therefore, if you forget to water it for some reason, the plant will not be offended much. 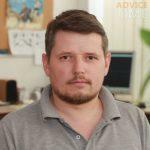 It is also not afraid of small temperature differences in the house, if the temperature in the room drops to +5 degrees Celsius, this will not affect the plant in any way. He likes light, but it is not recommended to display it in the summer at rush hour in the sun. Its main difference: no need for frequent watering. The fat woman is also called money plant. The plant got its name thanks to its rather large, dense and fleshy leaves, which have the ability to retain moisture for a long time. Feels great both in the south and in the north of the house. Famous for its vitality, as well as the fact that it can germinate again in just a few days. In order to get a new seedling, just stick a sheet of fatty grass in the ground or water. Its main differences : feels great with dry air in the room, has a minimum level of care and the possibility of a long absence of watering. 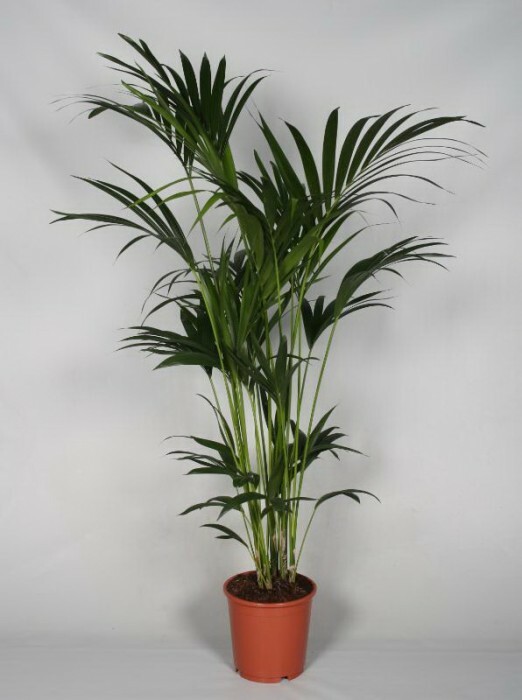 The plant belongs to the genus of palm trees, therefore it is distinguished by its amazing unpretentiousness. In summer, it is recommended to water this plant a little more often than in winter. The basic rule is that the land in a pot should not be allowed to dry. In order for Hoveya Forster to feel well, it is enough to periodically rinse or spray her leaves with water at room temperature. Its main difference: it feels great without enough light, and dry air will be suitable for successful growth. 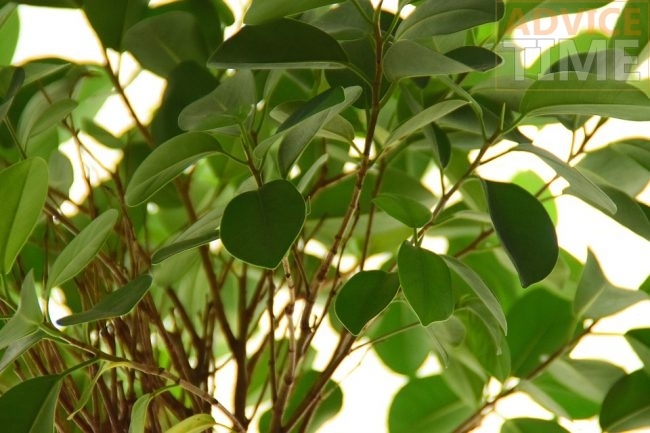 Ficus is one of the most popular indoor plants due to the fact that it has beautiful and ornamental leaves. To destroy such a plant, rarely watering it is not very easy. For its successful existence, it will be enough even the penumbra. 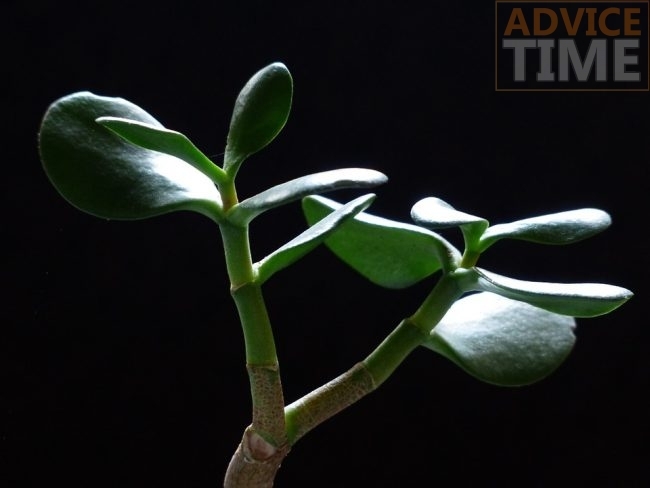 For smaller rooms, you can buy varieties of ficus with small, but not less tenacious and effective leaves. It is important to know that those plants that have already managed to grow well, easily transferred pruning. Its main differences: tolerates rare watering and dry air in the room. Epipremnum is a genus of perennial grassy creepers of the Aroid family. Such a plant likes frequent watering or spraying. Ideal for people who are just starting to grow flowers. 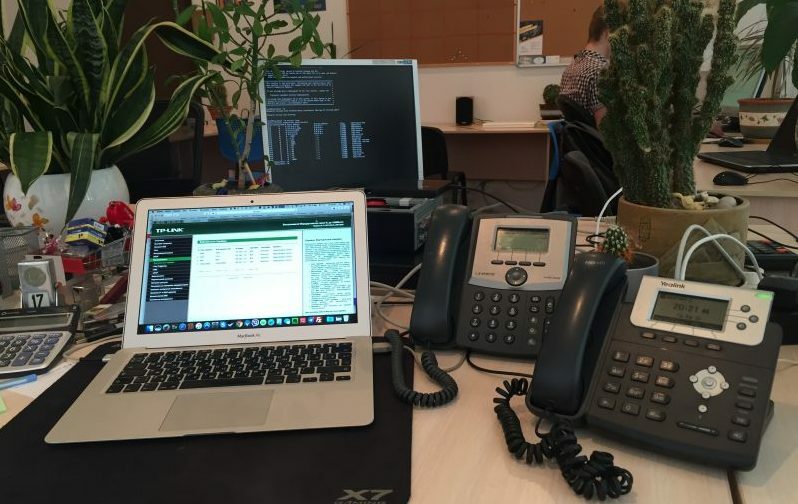 In order for such a plant to die, you need to put a lot of effort: in bad conditions, not suitable for its successful growth, the plant constantly sheds leaves and grows slowly enough, but does not die. As soon as the access of water to the weakened epipremnum is renewed, it will almost immediately revive and continue its active growth. Its main difference: an undemanding plant, which, if poorly cared for, does not die, but simply temporarily stops its growth. 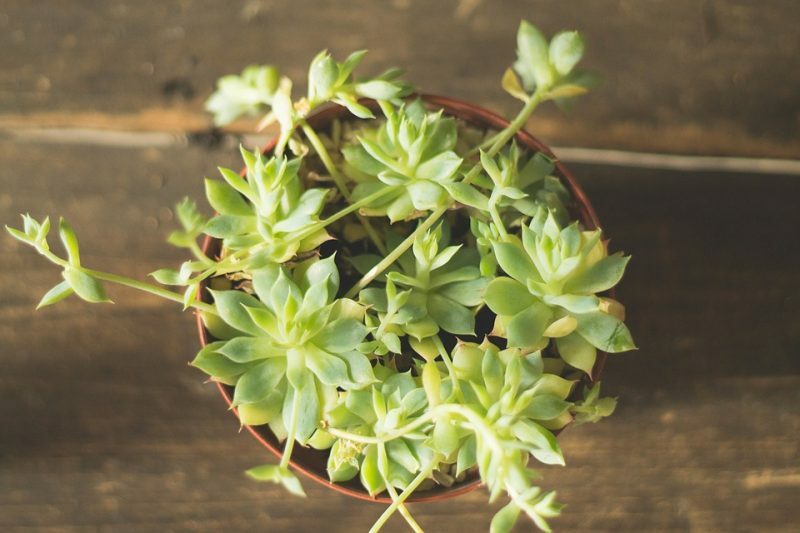 The perfect leader in the list of the most sustainable indoor plants – succulents (cacti). They represent a large group of plants that have special tissues that are used to store water for a long time. They grow in arid South American prairies, in places where there is a high temperature and minimal amount of precipitation all year round. After such hot and hot places, they have nothing scary. Almost all types of succulents have very dense stems, and on their leaves are special fabrics that are able to save moisture for a year. 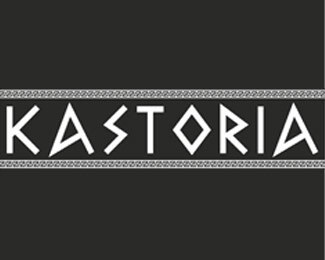 The most famous representatives of this group are cacti. Due to its unique properties, as well as its existence in hot climatic conditions, it is easy to care for them. 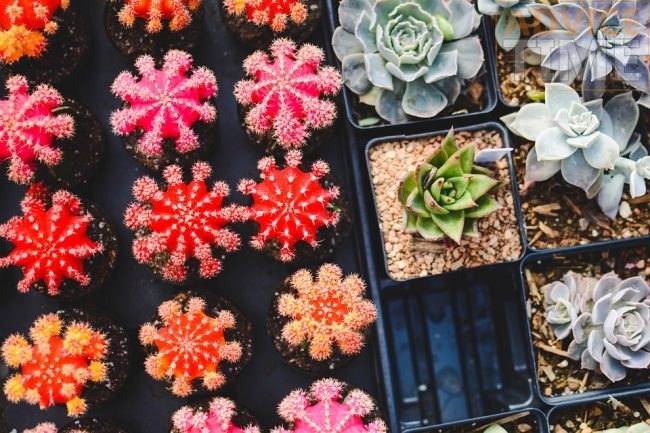 Their main difference: you don’t have to spend money and time selecting special soil blends for cacti. Their separate advantage is that they are also suitable for people who do not like thorns much. After all, some species of cacti are fluffy and not prickly.